Monday, 10. February 2014 Under the motto “125 years of focusing on the future. For a world in motion.” Rhein Chemie is presenting its comprehensive portfolio of innovative solutions for tire manufacturers at the Tire Technology Expo in Cologne, from February 11 - 13, 2014. Rhein Chemie offers a variety of tire-making solutions with its comprehensive portfolio of eco-friendly Rhenodiv tire release agents. 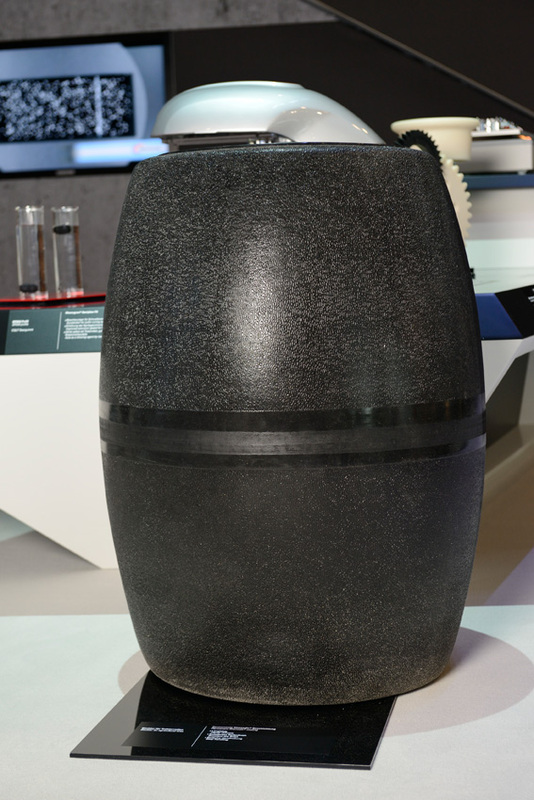 Permanent bladder coatings, which enable tires to be vulcanized without the need for tire spray solutions containing silicones, open up further possibilities for tire manufacturers to improve efficiency and quality. This is particularly beneficial when manufacturing highly complex products such as tires with run-flat, self-sealing and noise-reducing properties. To realize low scrap rates content, dispersion, and distribution of fillers and curing additives need to be evaluated quickly and representatively. This applies in particular to continuous processes. With Rhenowave, Rhein Chemie presents a new quality control concept for black compounds. During extrusion compounds are scanned by ultra-sonic sound in a pulse transmission process. A specially developed marker enables to scan the distribution of the curing additives. Rhein Chemie supplies the tire industry with a broad range of pre-dispersed polymer-bound additives, processing promoters, vulcanization and filler activators, anti-sun check waxes, release agents, tire marking inks and high-performance tire bladders. Rhein Chemie develops, produces and sells additives, specialty chemicals and service products for the rubber, lubricant and plastics industries. In fiscal 2012 Rhein Chemie achieved sales of EUR 344 million and has approximately 1,100 employees worldwide. The company is headquartered in Mannheim, Germany and has production facilities in Europe, Asia and North and South America. Rhein Chemie is a wholly owned subsidiary of the specialty chemicals group LANXESS, Cologne, Germany.